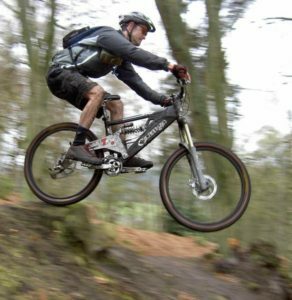 As with the growing interest in outdoor activities and specially riding the bikes and bicycle in mountains there have been the evolution of safety gears as well. 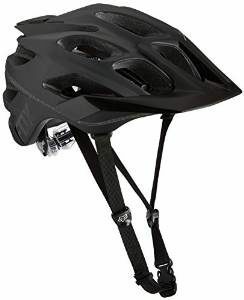 Be it the mountain bike helmet which is not only good looking but also gives the safety to your vital parts. 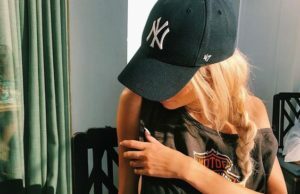 There are so many different brands out there which have been producing these helmets and the price, quality varies accordingly but there are certain things which you should be looking for prior to buying any of the helmets. 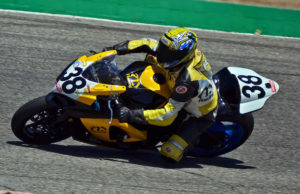 That your helmet should not be heavy and it must have the proper ventilation, and see either it has the visor or not. Of course price also matters but here in this case safety comes first. 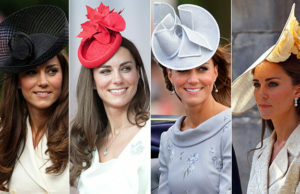 So we have gathered some reviews of the helmets hope it will ease down the process of buying. 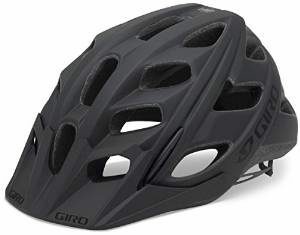 This is the Giro Trinity mountain bike helmet with stronger structure and greater reliability. 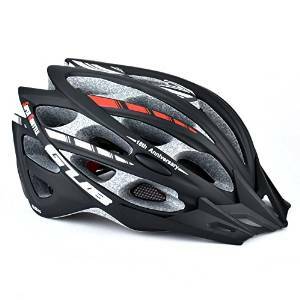 This helmet is made up of shell material of the pure polycarbonate and there is impact foam called as EPS foam. In order to provide the good ventilation inside the helmet there are 22 vents given in this and you will not feel bad having this helmet on your head. The size is perfect and fit adjustment is of acu dial. 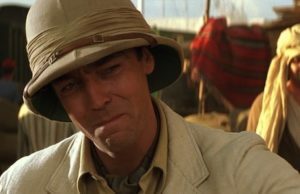 It has no visor though but a complete package. 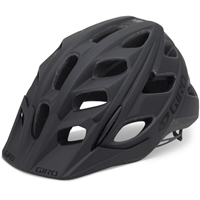 The Giro Feature mountain bike helmet is another one of the best helmets produced by Giro. 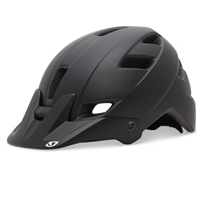 There form fit system of this helmet just gives the clear edge and not to mention its tough structure made up of polycarbonate with EPS liner. 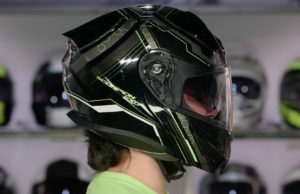 The ventilation is a greater concern for anyone and in this helmet there are 12 vents given. 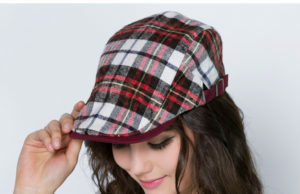 The visor of moto style also comes with this so it is truly a helmet to buy. 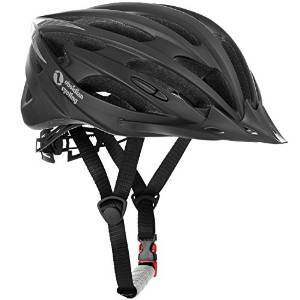 If you are looking for a stylish helmet with optimum protection then try this one. The Smith optics Forefront Matte trail with strong shell material and it has used aerocore technology as well. The ventilation in this helmet has been really much great courtesy to the aerocore technology again. The design of the helmet has been made such as to make it vapor fit. 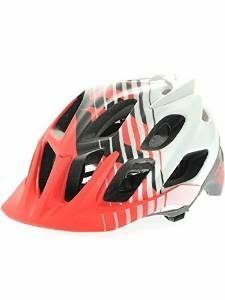 There is also a visor in this helmet should be in your buying list for sure. 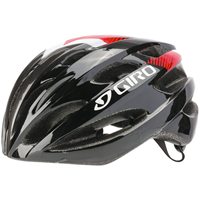 This helmet is for all those who love riding in mountains and this Giro Hex Helmet just ensures the safety more than anything else. 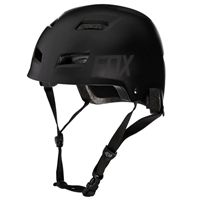 The fit system used for this helmet is of Roc Loc and with the structure of polycarbonate shell and not to forget the EPS liner this becomes highly reliable. There are 17 wind vents with the internal channeling as well. 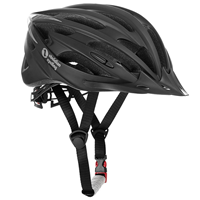 The visor is adjustable with 15 degrees vertical adjustment so truly a helmet you have been looking for. 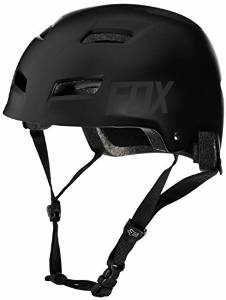 This is another splendid helmet produced by Fox racing the Matte Black Fox helmet is just the perfect helmet to not only give you the protection you want but also with great look. 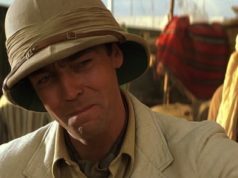 The unique thing about this helmet is that it provides the 360 degrees protection (with greater care to the rear side not provided by the other helmets). It has also got large vents and this one is highly recommended for you. 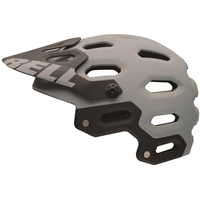 This is the Bell Super 2 Helmet with so many things different than the regular bike helmets. 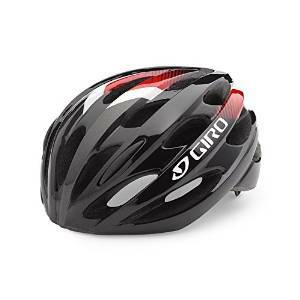 This helmet has the breakaway screws and made up of pure polycarbonate shell. There is another thing provided in this helmet and that is the integrated breakaway camera mount. The ventilation has been given by the overbrow ventilation so you don’t need to worry about how it feels inside. 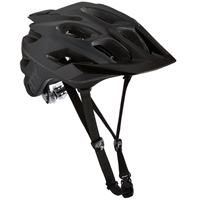 With TAG fit system this is the simplest and the efficient helmet indeed. 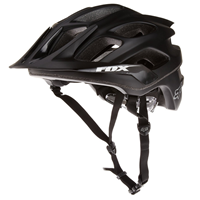 With classical look this is the fox head transition hardshell helmet to make sure the total safety of yours. 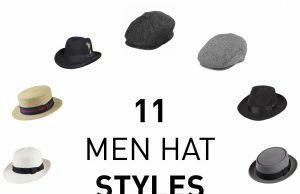 The good thing is that it is available in multiple colors. The ventilation inside the helmet is provided by the 11 vents which are just sufficient to make the flow of air. There is inner comfort liner in this helmet made up of suede micro fiber and the good thing is that they can be removed as well. If you want some style with protection then this one is for you the GVDV Eco Friendly which has got really great features. 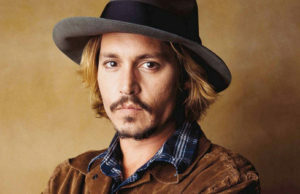 The head circumference for it is best suited for is around 57 to 61 cm. 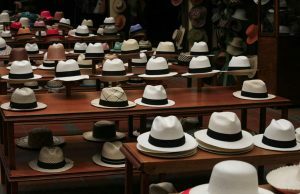 it is made up of light materials which makes it really light in weight. The ventilation is provided by the wind tunnel made up of 30 vents. There is anti shock ability in this helmet as well makes it a really good option. This helmet offers you more than mere the protection. 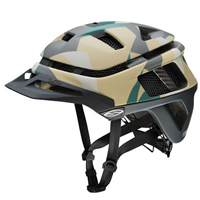 The Fox Savant Mountain helmet has the rear detox ratchet retention system and the deeper profile of the EPS shell. 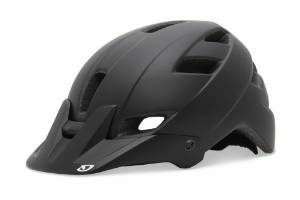 The protection given by this helmet is enormous with great ventilation system provided by 20 vents. The visor in this helmet can be removed and this makes it a really unique in its nature. The design and the color of the helmet are really nice and it is indeed worth buying. 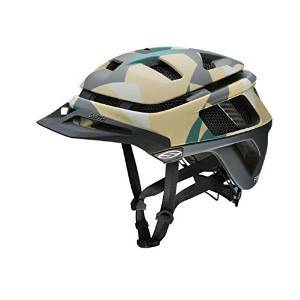 This helmet has got everything you need in an outdoor activity. 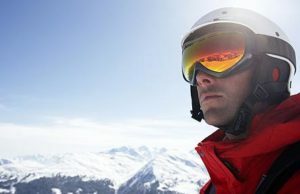 The Premium quality Airflow specialized Mountain Helmet which has been made with the new technology as it is the oval shape and really light in weight. The safety is provided by the EPS safety layer and the adjustment system is its own (a patented one). This helmet is just designed to give you the ventilation which you have always wanted. 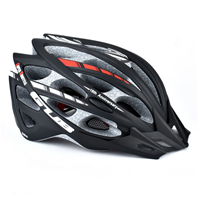 With perfect fit and great design this one is truly one of the best bike helmets out there. 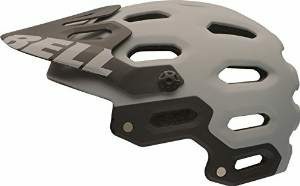 There are so many quality mountain bike helmets available in the market but choosing the right one really depends on your preference. 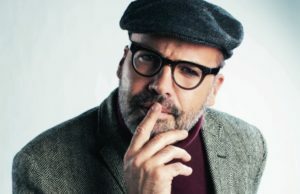 If you want protection then you should be looking at the extra safety but there are some people who want stylish helmet to impress their friends. 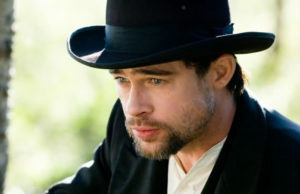 So it is a matter of choice you will surely get a good help from all these reviews given above.